Meeting Point: Our driver will hold a name board with your name at the exit gate at the airport 15 minutes before your arrival time. Please pay attention to the board. Whether you are travelling alone or in group, we can accommodate your needs. Responding to travelers requests and suggestions, our drivers are well trained to understand the specific needs of our clients and know how to take care of you by following our mission goals “to provide our clients with reliable transportation services in the most comfortable and safe manner.” Always keeping in mind that good work will result in good word of mouth recommendations, our rules are: vehicles are to be kept clean and in ready condition at all times, our drivers are friendly and attentive, and our staff will always be available to provide you with information or with any further assistance you may need. We take pride in being the reputable transportation provider that many travel agencies throughout Vietnam rely on; we are on-call for many businessmen when they arrive and/or need a luxury car for their business partner’s visit; we assist our online clients/travelers in planning a good itinerary of land travel before their arrival in Vietnam. 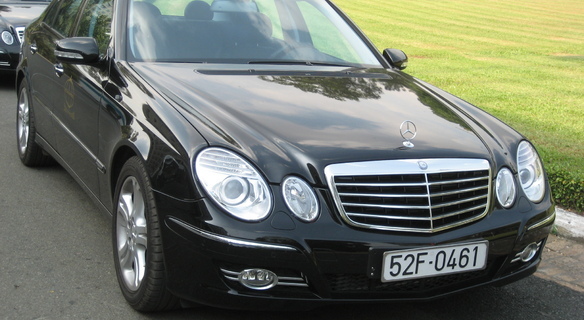 We provided the Type of Limousine car has the combination of luxury feature, convenience and comfort. It create the private space for the guest with two modern LCD screen, a luxury bar and the best sound system. 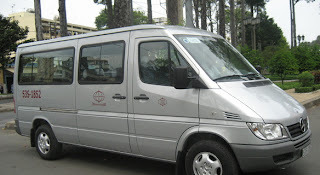 The limousine Transfer provides a wide range of luxury cars for Hanoi airport transfer, Hanoi Transfer business events or personal travel needs.. The White or Black Lincoln Town Limousine. With the length of 8.5 m, 3.4 m wide, with 4 cabin and 5 doors. Engine 4.6 L V8. 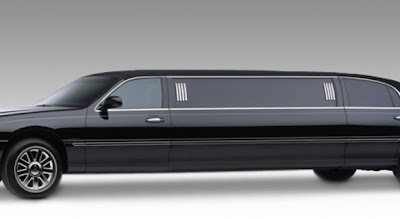 Each of our limousines provides our clients with the ultimate in comfort and features. We have mood lights, televisions, VCRs or DVDs, full bar supplies, AM/FM/CD stereo systems and more... Maximum 10 people are capacity for the car. Vehicles at all time be in the best condition, be clean inside, and smoke free.The vehicles shall be equipped with heating or cooling system, well-maintained or in good functional conditions.Vehicles run less than five years or less than 100,000km be equipped with necessary safety items, including Fire Extinguisher, Seat belt, spare tire, basic hor tools, first aid kit.Music system, Newspaper , Vietnam Travel guide, mineral & tissue are available free of charge upon prior notices. Instant confirmation & easy procedure.Door –to- door delivery.Online with 24hours support.All inclusive service.Reliable & helpful consultant.To save your time, your money, your life from hassle during travelling in Vietnam, please think about us. Guide; Entrance fees, Personal expenses, Tips; Other services not mention at included portion. The drivers speak Vietnamese mainly & just some English. English speaking drivers are availability upon request with surcharge. Vietnam is a rapid developing country and so the services. We will ensure providing best airport transfer services and take your hassle away when you arrive in Noi Bai International Airport. Arrive in a rapid developing country, jet lag, culture shock?! No worry! We will take care of you from you set foot in this active country. Our airport representative will meet you with the sign and your name on it right at the main gate inside Noi Bai International Airport. A short walk to pick-up point. Your airport representative will take care of your belonging while you relax in a cool air, a wet tissue and bottle of drinking water to refresh. More or less an hour (depends on traffic) to get to downtown Ha Noi. Enjoy the drive through countryside scenic on the way. Vice versa service can provide upon request, book in advance. 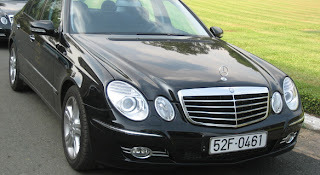 Bigger airport transfer can be arranged upon request, book in advance. Transfers operate 24 hours all year round, we are punctual and safe, economical, convenient and professional! Airport and Hanoi are our home. 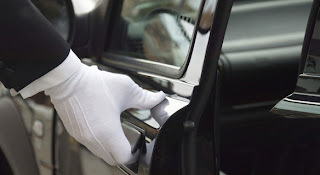 We are punctual and safe, economical, convenient and professional! We are always happy waiting you at the airport as our family back for long time! We do not care the delay flight! We can care lost&found luguage in case! We know every conner of Hanoi. Just show us your address in Hanoi center then relax! If you not sure the hotel. We can recommend! Charming Vietnam Travel is a local provider of airport and intercity ground transportation in Hanoi. NoiBai International Airport and Hanoi is our home. We understand for the best with long experience working with! 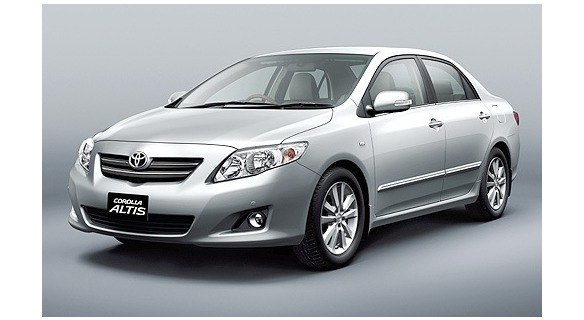 You are booking a private one-way transfer from NoiBai International Airport to Hanoi City Center. The transfer length is 50 minutes, and it is available 24 hours throughout the year. You will meet your driver upon arrival at the airport, and they will be holding up a personalized sign with your name on it. As you know, the delay for the flight is some times happen eventhough no one want. We are the local provider, we know the best then can wait till the time you can meet us. Charming Vietnam Travel transportation service has recruited unique local drivers only established, service-minded. Come to see us and travel with us! - For the best services, please inform us 24 hours in advance to have best arrangement. - One suitcase and one carry-on bag allowed per passenger. This transfer is not wheelchair accessible. - Depending upon availability, the vehicle provided for the service may not be exactly as depicted in the photo.